This link is to Final Forms site where all students and guardians must register and complete the necessary waiver before participating in any WKHS sport. Create an account with our new website! You will enter all your contact information for both parents and players. Through the website you will be able to access schedules in the team app, receive communication and make payments on-line easily. Parents, please make sure you register yourself and your player through the website to receive all essential team communication and information. It's easy, just create an account for the website and enter all contact information and you will receive all team emails, texts and notices. Have more questions? Follow the prompts and FAQ's below. Go Wolves! All students, and their guardian, must register and sign off on the necessary documents in Final Forms prior to participation in a sport for WKHS --every year! If you have not done so already, please log on to Final Forms at https://worthington-oh.finalforms.com/ and register your child for the sports they plan to participate in this school year. Thank you to those families who have already registered this school year. If you have already completed your registration, you can ignore this message. Please let me know if you have any problems or need additional assistance. This link will give you step-by-step instructions how to add guardians to your player so all family members receive communication--and can use the team app as well. Please make sure to follow these directions specifically to check your profile and all the profiles of people you registered (e.g. Additional parents, player etc.). Please especially make sure each profile has the correct email, cell phone! At this stage, it may not be in automatically from the registration process. This will be key to you all receiving messages correctly. This link also allows you to choose how to receive messages with notifications. You can change this anytime as well as you learn what works best for you. 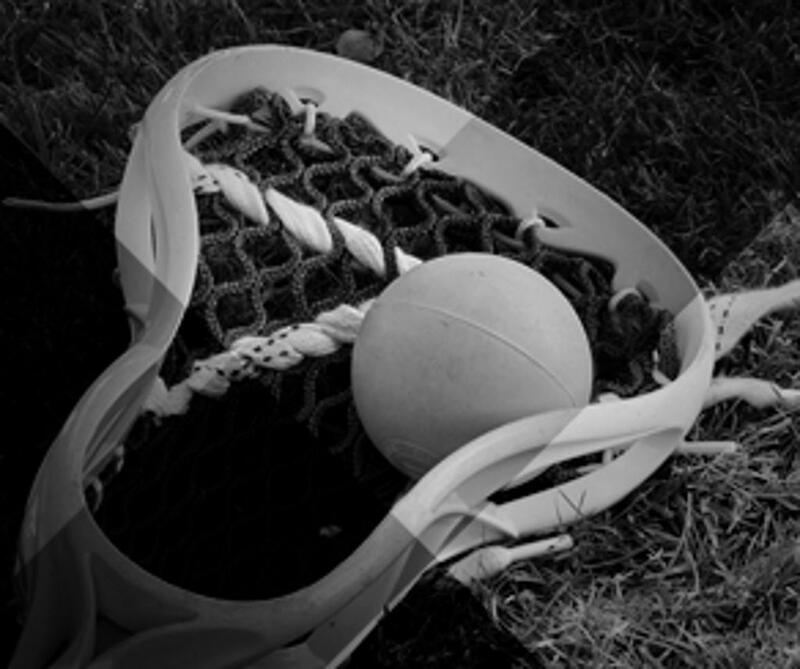 Parents and athletes need to manage their SportsEngine accounts to ensure they get the most out of their Worthington Kilbourne Lacrosse experience during each sporting season. With their accounts properly configured, athletes and their families will receive communications according to their preferences and be able to complete registrations more efficiently. SportsEngine has created a Team Management Guide for Parents and Athletes that will help our members with frequently asked questions about our website and mobile app.